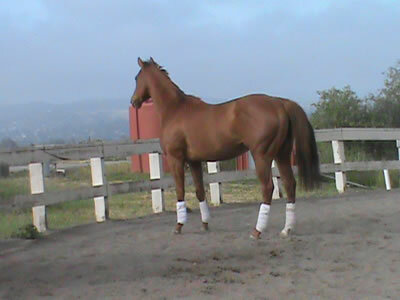 3 year old draft paint cross gelding. 14.3 hands tall! 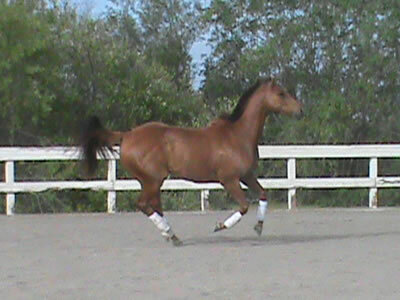 Very well started under saddle. 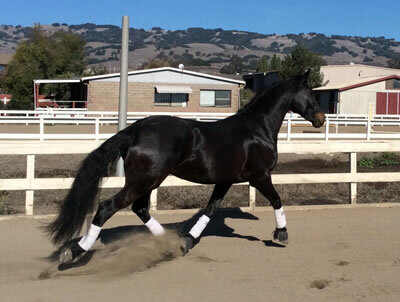 Smooth gaits to ride. 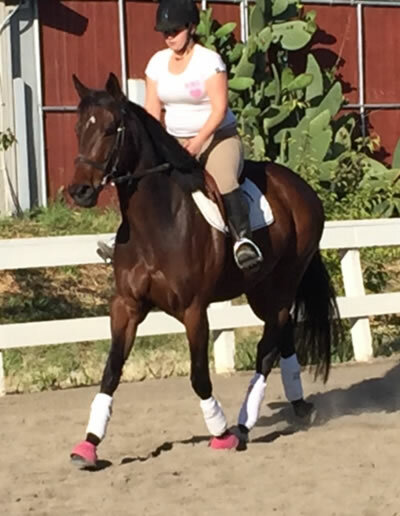 Confident, not spooky under saddle. 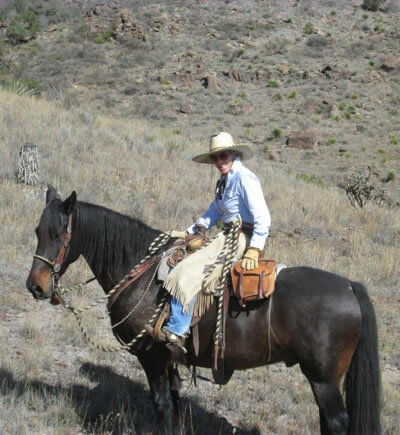 Will make fantastic trail and pleasure mount for recreational rider. 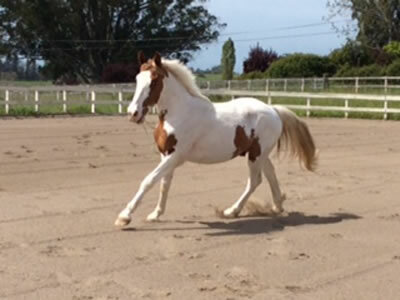 He may turn into a nice dressage/ hunter-jumper prospect as he gets older. 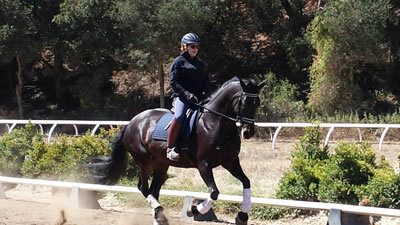 Don't miss out on Leo, great for small or average size rider. Will grow more. 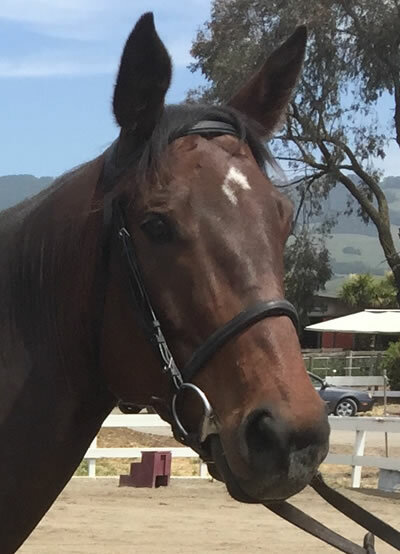 Denali Belle, aka Denali - special filly will make someone a wonderful mount, $8,500, Filly, Age: 5, Jockey Club #1010973, Foaled: 2010, Registered Thoroughbred, NEVER RACED, sound, quiet, sweet. 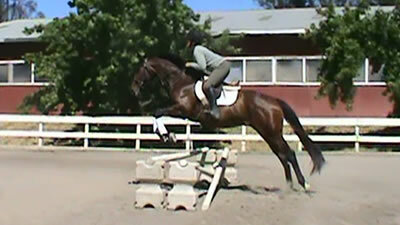 HUNTER FORM over fences, HUNTER BRAIN, HUNTER MOVEMENT! 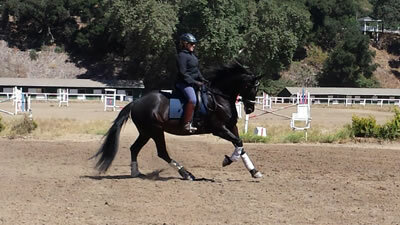 Walk, trot, canter, broke. Very confident, no-spook, easy to handle. 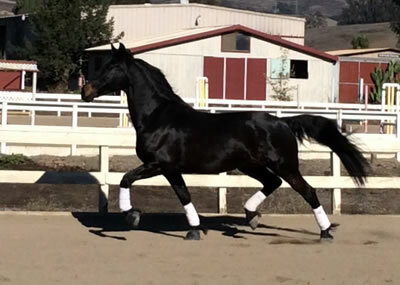 Sire: Sea of Secrets, Dam: Kelly's Princess. Video available. Denali is a Work Horse! She wants to have a big job, and she wants to go places. Her favorite thing to do is to go in the horse trailer and travel around! She just doesn't have a job or a person to do that with yet! 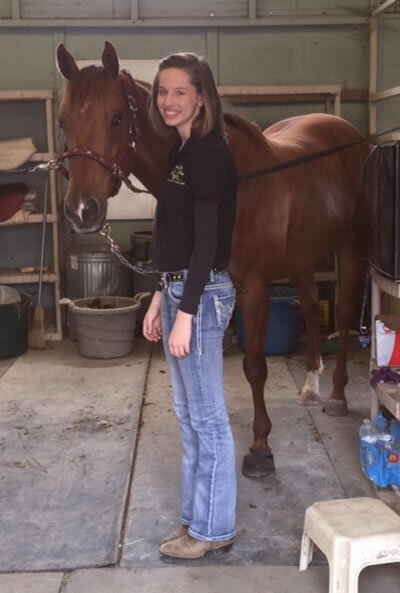 Congratulations to Nikki Silverling on her recent purchase of "Luckywiththeladies" aka Lucky! 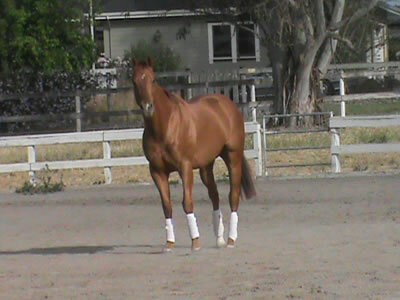 LUCKY, registered TB gelding . 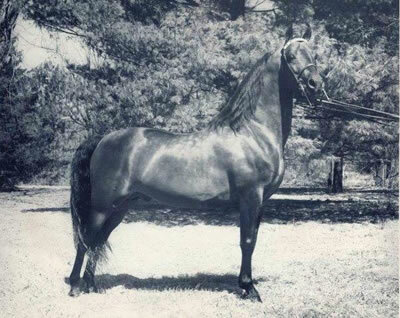 Amazing horse.! really quiet! Balanced easy gits. Easy on the bit. Smooth as they come.. No-spook.. really awesome disposition! 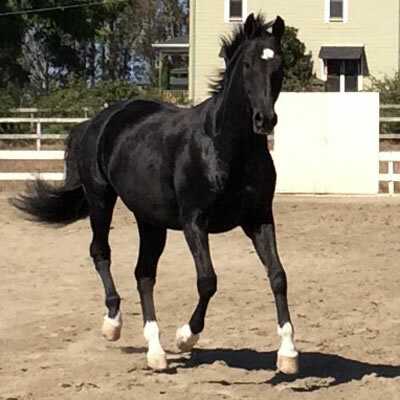 Hes quiet to the leg... Great horse for a rider that wants to have FUN! 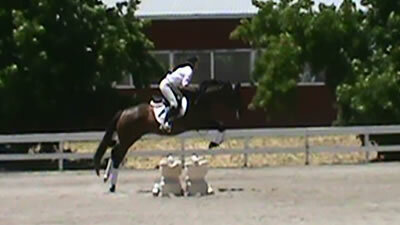 Dressage, hunter-jumper. 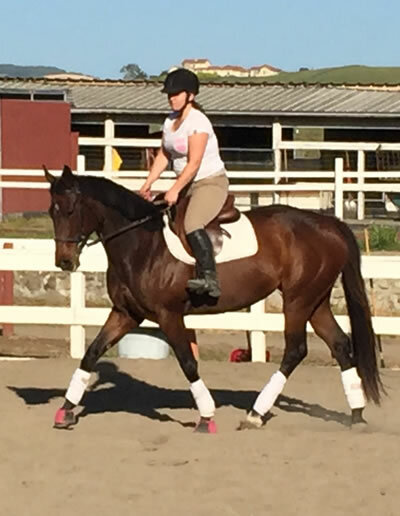 3-day , and pony club prospect... You'll love him when you ride him! 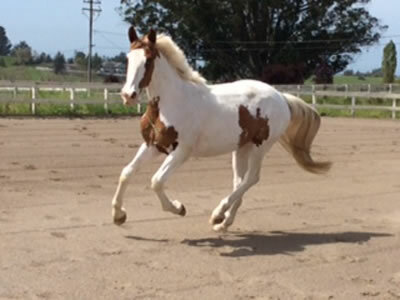 Lucky is extremely quiet, quiet to ride with whip and spur. 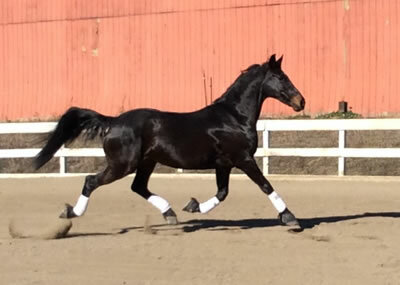 Lovely dressage prospect for small or average size rider. 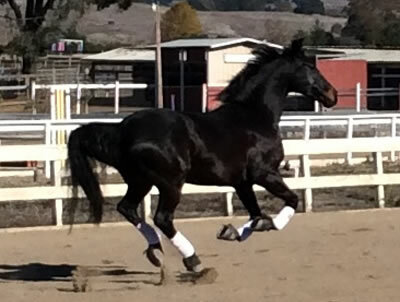 Fantastic canter. 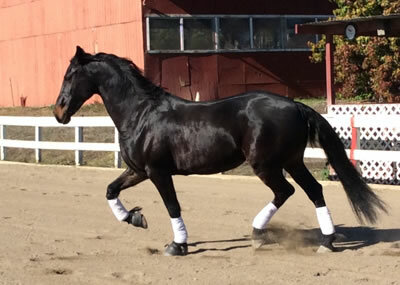 Lovely trot! Related to the Horse Of The Year, California Chrome! Same Sire! Lucky Pulpit! Very easy, lovely mount! 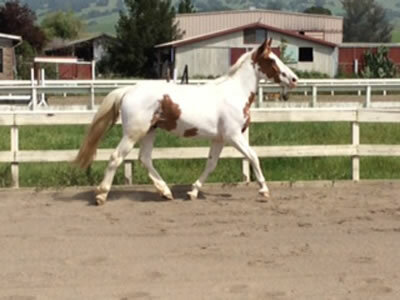 Easily could be someone's dream horse! 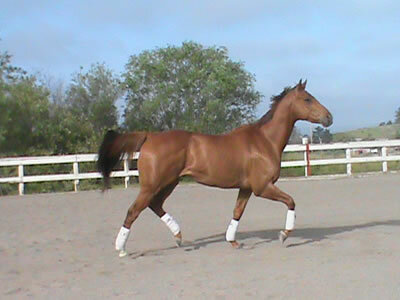 LOVELY SPORTHORSE MARE. 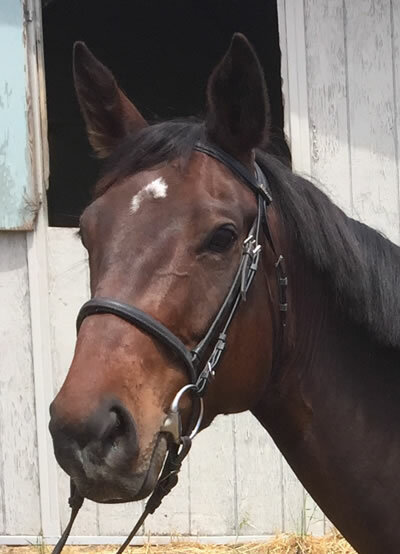 URIKS Princess, 11 YEARS OLD, 16.0 hands tall Fresian/ Hanoverian Cross. 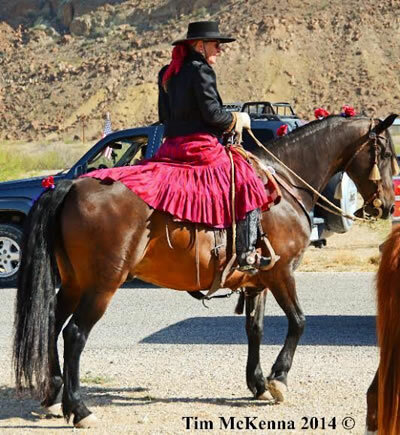 Registered Fresian Sporthorse Association.. Registration # 20037035.. UELN: 840039020037035. DOB april 28th, 2003. 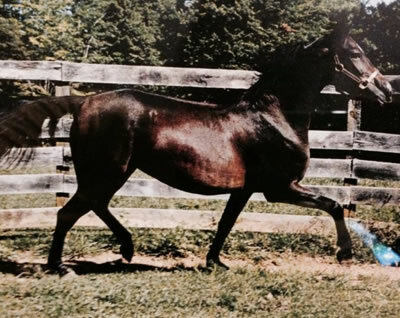 IMPORTED Bayern gelding.. DOB 7/31/1999. Reg # DE 481 100983800. "RILEY" Beautiful and striking to look at. 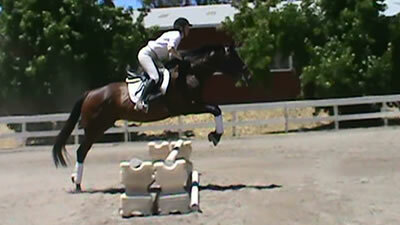 Perfect markings.. Riley is a schoolmaster over fences.. Shown successfully as a hunter.. Owner off to college now... 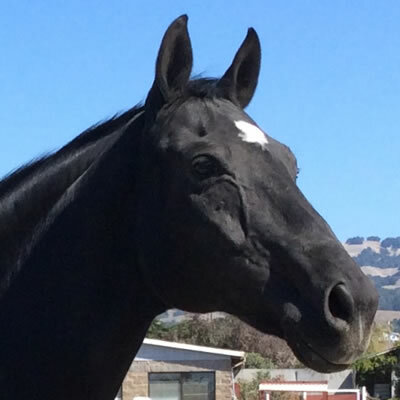 So Riley is looking for his new owner/rider. Sound . 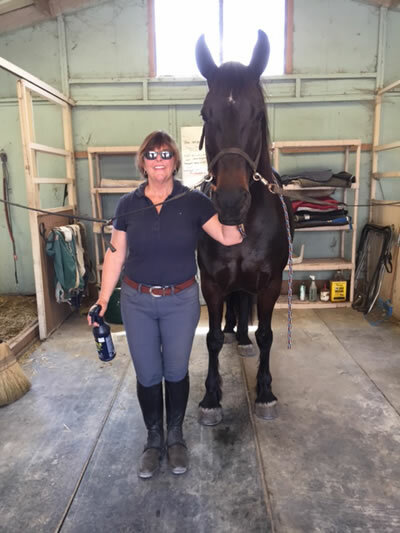 Treat your-self to a quiet, trained, schoolmaster... 50K. Owner will consider offers to right home..